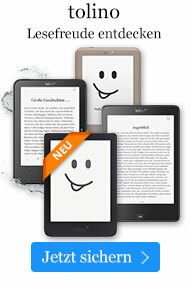 eBook € 15,49* inkl. MwSt. "The reader who has never met Augus-tine before ought to go first of all to the Confessions," reflected the Trappist monk and scholar Thomas Merton. "Augustine lived the theology that he wrote. . . . He experienced the reality of Christ living in his own soul." Saint Augustine, the celebrated theologian who served as Bishop of Hippo from a.d. 396 until his death in a.d. 430, is widely regarded as one of the most influential thinkers in the Western world. 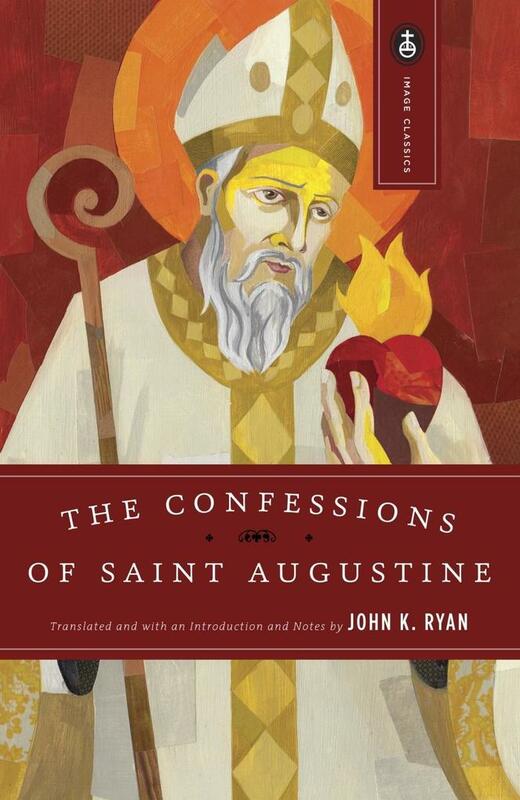 Written in the form of a long prayer addressed directly to God, Augustine's Confessions, the remarkable chronicle of his conversion to Christianity, endures as the greatest spiritual autobiography of all time. Saint Augustine was one of those towering figures who so dominated his age that the age itself bears his name. the Age of Augustine was a time of transition, and Augustine was a genius of such stature that, according to Christopher Dawson, "he was, to a far greater degree than any emperor or general or barbarian war-lord, a maker of history and a builder of the bridge which was to lead him from the old world to the new." He was the ablest religious thinker and controversialist at a period when theological controversy reached a level of intellectual refinement never achieved before or since. He was a tireless preacher and he wrote 118 treatises, including the most famous spiritual autobiography of all time, The Confessions. Of all these works, the one most prized by Augustine was his City of God, a veritable encyclopedia of information on the lives, thoughts and aspirations of ancient and early Christian man.